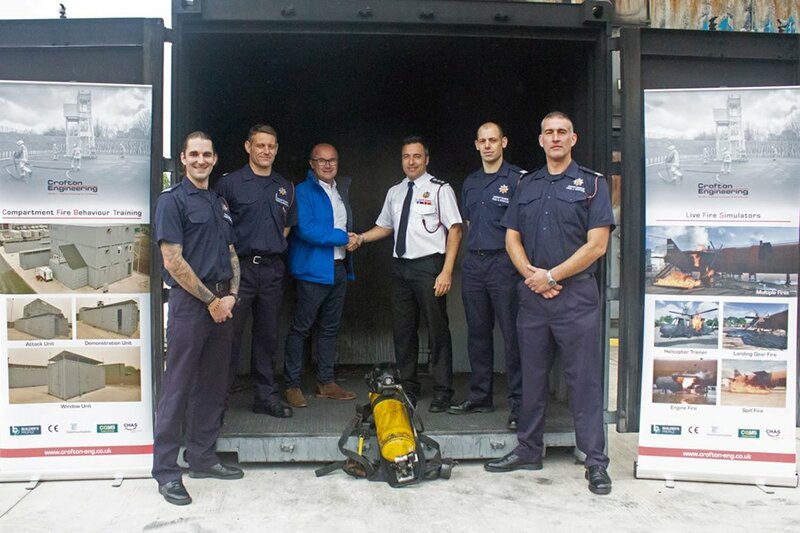 Crofton Engineering Sponsor Breathing Apparatus Team: Derbyshire’s newly formed Breathing Apparatus (BA) Team has received sponsorship from Crofton Engineering, to gain entry into the National Breathing Apparatus Challenge taking place at the National Fire Service College on Saturday 6 October 2018. Derbyshire Fire & Rescue Service has a number of sponsorship opportunities available. For more information visit their website.